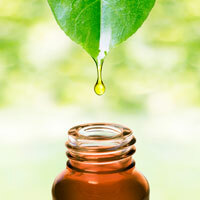 Herbsonlineshop's 100% bergamot essential oil is organic and has a calming aroma. Bergamot essential oil can be used in a diffuser at work, or at home when stress levels or tension is high. Bergamot essential oil may be mixed with a carrier oil such as sweet almond oil and applied to the skin for massage or as a moisturiser. Bergamot essential oil has purifying skin benefits.